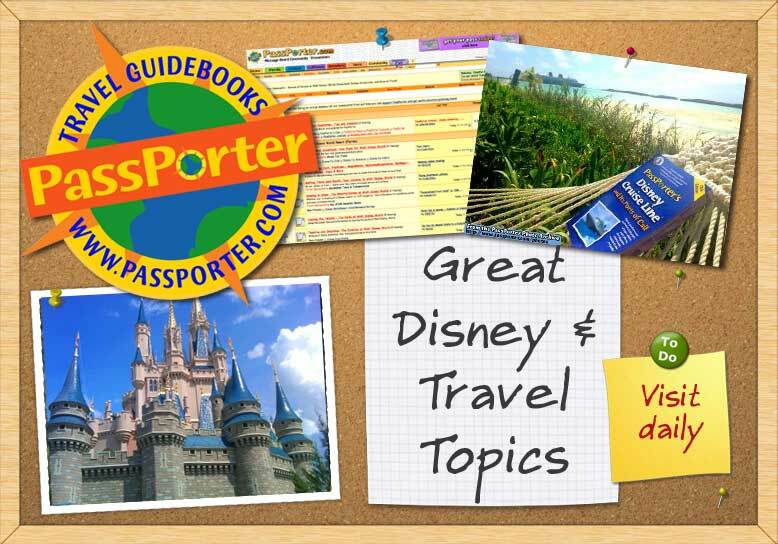 My name is Sabine and I'm a PassPorter Message Board Guide for the DLP: Planning Your Disneyland Paris Adventure, Globetrotting: General Travel Planning, The Kitchen: Food, Recipes, and Good Health, and PassPorter Challenge forums! I live in a small town in the northern part of Germany and have a Master's degree in business. 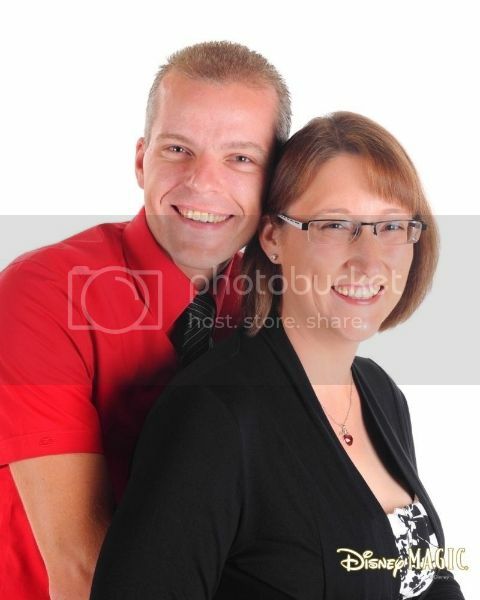 I married my high school sweetheart in 2008. Since March 2011, DH and I have the cutest little beagle girl named Bailey. She's a really sweet dog and brings a smile to my face every single day! In 2012, we added a second beagle to our family. Jacky's now 7 years old and just loves to cuddle. We're so glad we could give him his forever home In 2013, we started being a foster home for beagles who are rescued from animal testing labs. It is most rewarding to show these little fur babies how beautiful a dog's life can be. One of my favorite pastimes is going to the movies – besides posting on the PassPorter board, of course I also read a lot - usually at least one book a week. I’ve been a Disney nut for as long as I can remember. When I was 15 years old, all I wanted for Christmas was a huge stuffed Mickey Mouse. My mom still talks about how she always wondered why on earth I didn’t wish for clothes or make-up. The first Disney theme park I set foot on was Disneyland Paris, back in the days when it was still called “Euro Disney”. I eventually went on to write the e-book "PassPorter's Disneyland Paris". I love traveling, so I've been able to see almost every Disney theme park in the world. I have yet to visit Hong Kong Disneyland, though. A few years ago, my DH and I discovered Disney cruising and have been hooked ever since! I always dream about my next Disney cruise. Last edited by Disneybine; 12-22-2015 at 04:34 PM..